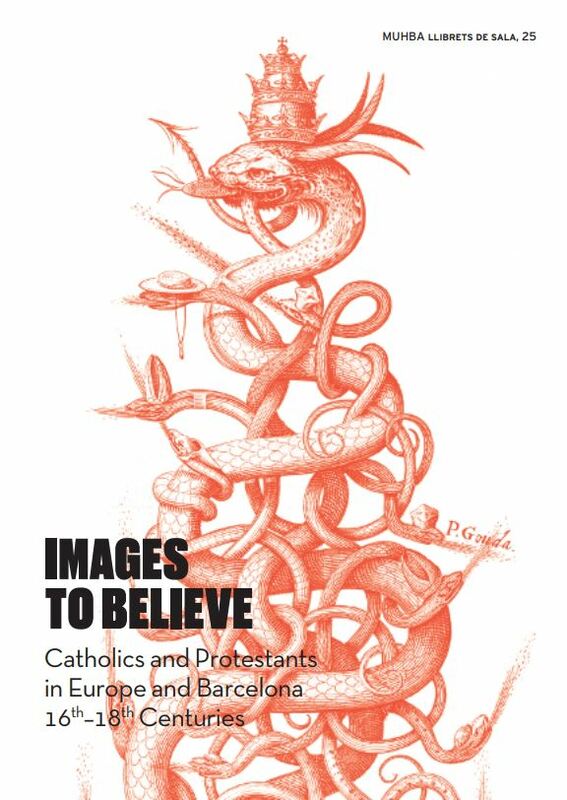 Images to believe. Catholics and Protestants in Europe and Barcelona. 16th-18th centuries. In early modern Europe, shaken by religious conflicts, Barcelona became one of the capitals of the CounterReformation or Catholic Reformation. The mark made by churches and convents on the urban space is, even today, a highly visible reminder of the intense transformation of the social and cultural fabric of the city that took place from the sixteenth to the eighteenth century. This was, in part, a result of formal social control, with the unleashing of a renewed Inquisition and the subsequent repression. But it was also due to religious control and organisation in key areas of the lives of ordinary people, such as civic festivities, devotional confraternities and the early teaching of reading and writing. All in all, this was a form of social disciplining.